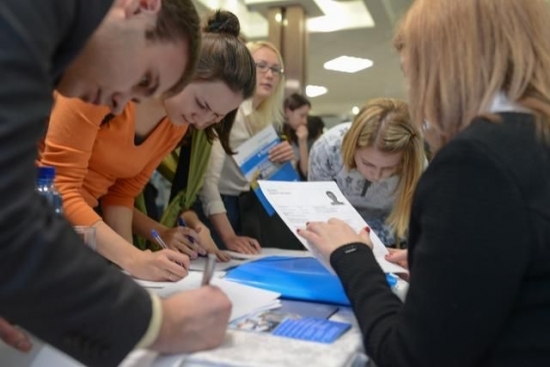 The Republican Job Fair proves its relevance every year: it helps Komi residents to find a good job, and it assists employers to find qualified personnel from a large number of applicants. 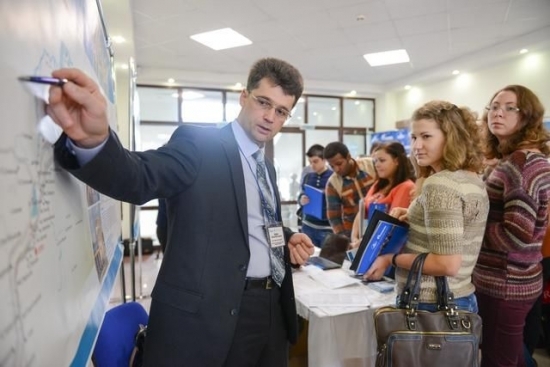 The Job Fair in Ukhta with the participation of over 20 companies of the regionis usually organized at Ukhta State Technical University. Within three hours, visitors of the fair get information about vacancies and promotional materials about employment, they also write summaries, fill out questionnaires, and ask the employers questions. 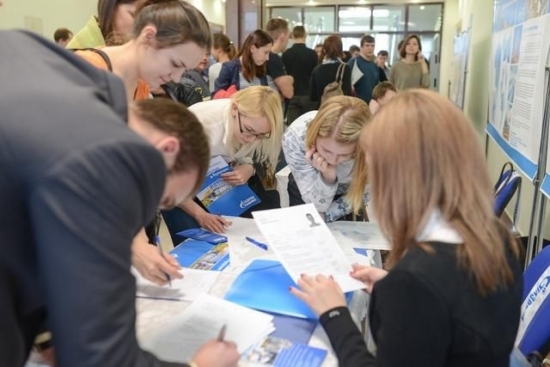 Demonstrating supply and demand in the labor market and being a multi-functional form of activity of Ukhta employment center, the fair has information and advisory nature. In addition to representatives of enterprises and institutions of various areas, professional psychologist and an expert and consultant on resume writing are ready to provide their services to the public. In addition, there is "hotline" with experts of the employment centers throughout the region.